In a secret government lab, Dr. Alan Woodman conducts experiments to develop a violent alien into a revolutionary fighting machine. The trial fails and the creature escapes into compound, killing everyone in its path. Only Woodman and his assistant Charlie survive. After locking down the facility, they send out a distress call and the top covert military force responds. Led by the beautiful but tough Rita Talon, the team has been instructed to locate and destroy the creature. Working with Woodman and Charlie, they begin the hunt but quickly realize that they have to deal with more than just the creature. Regions are unavailable for this movie. 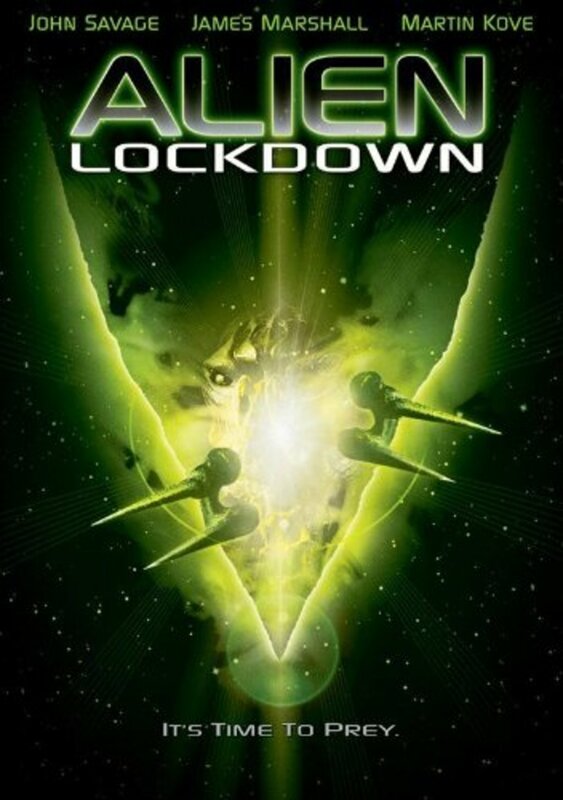 Click the "Watch on Netflix" button to find out if Alien Lockdown is playing in your country.